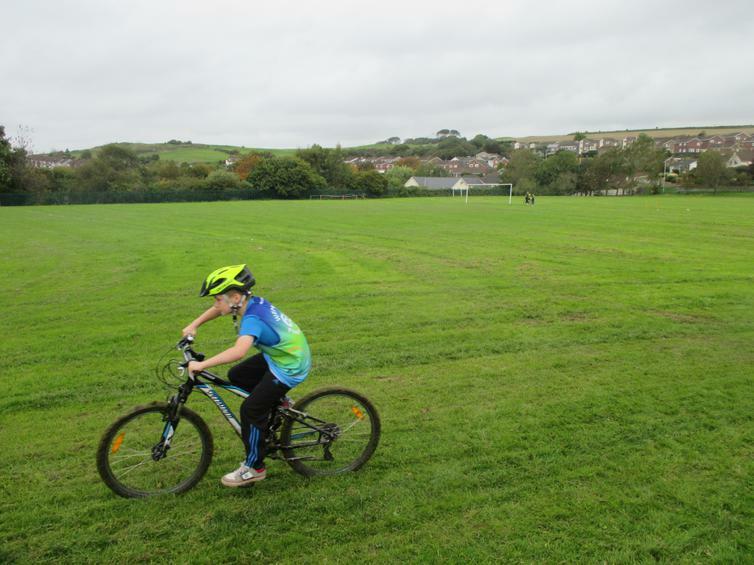 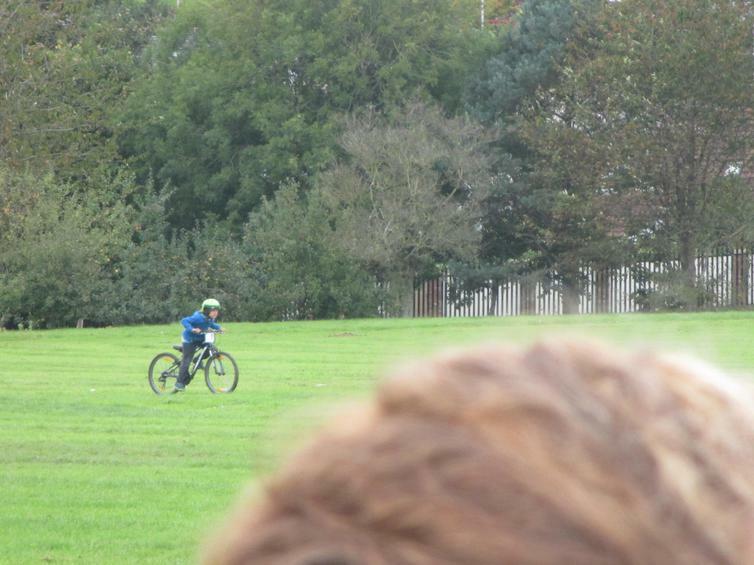 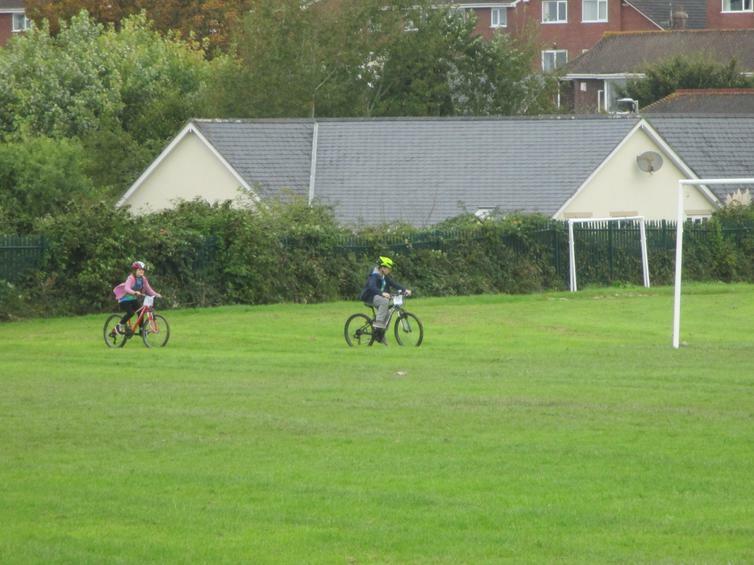 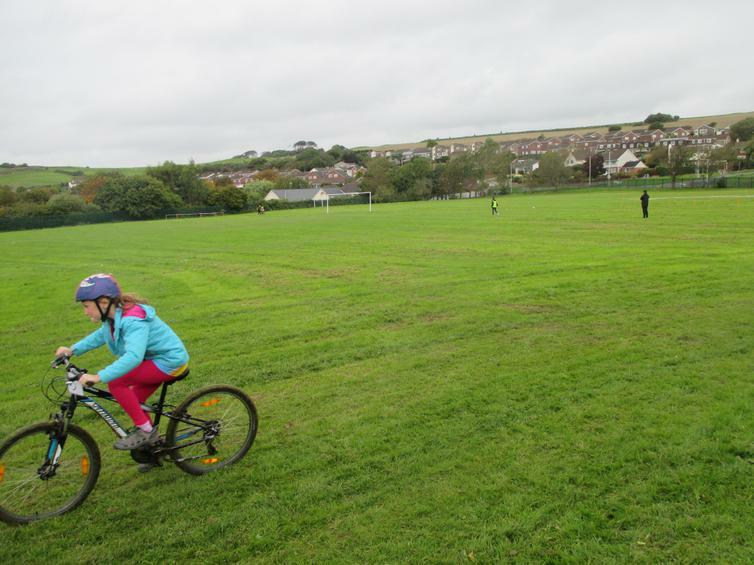 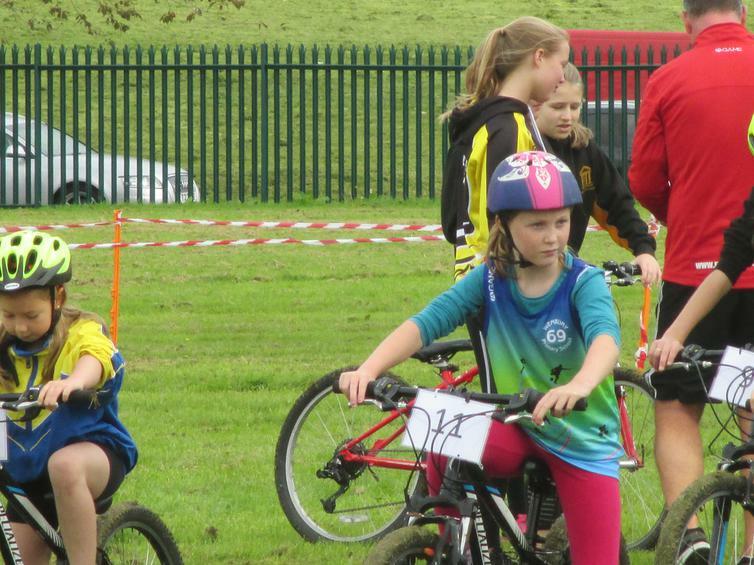 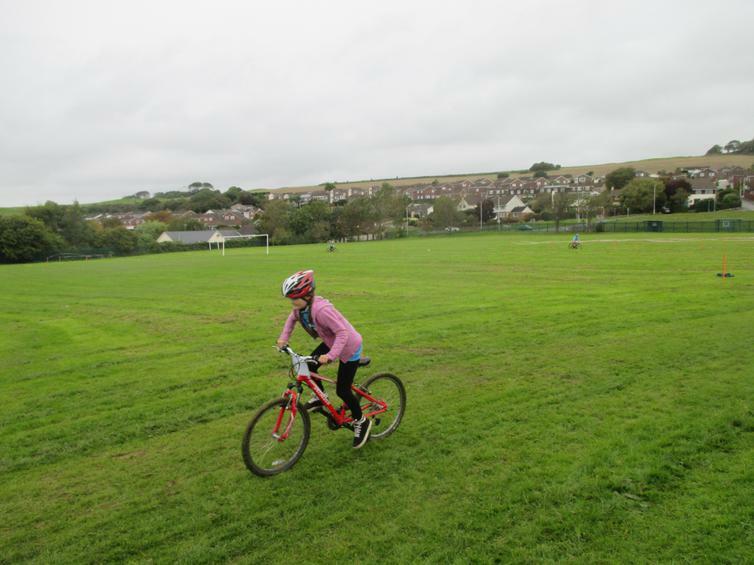 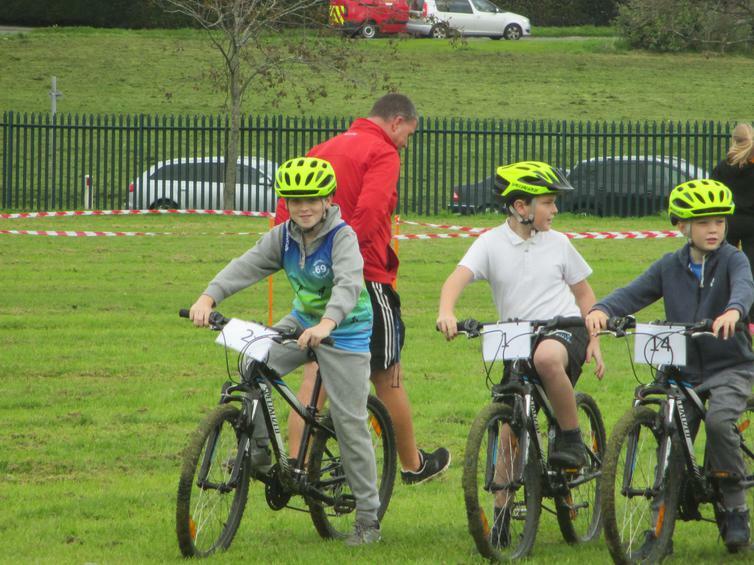 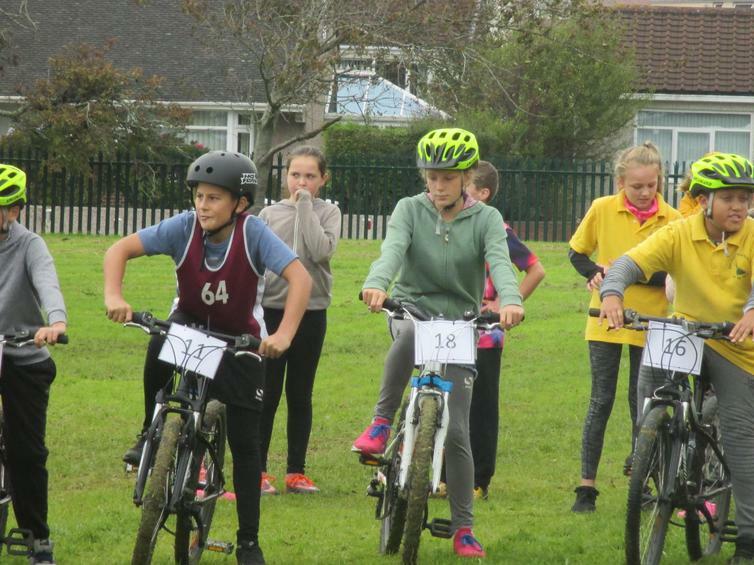 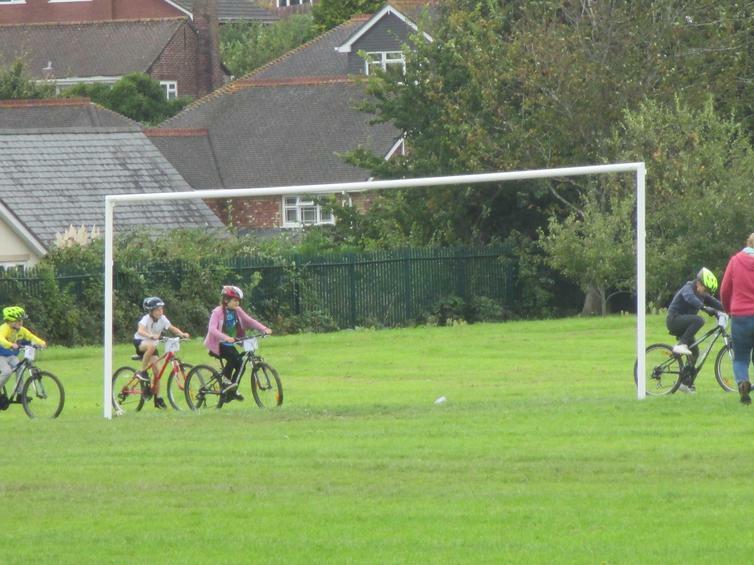 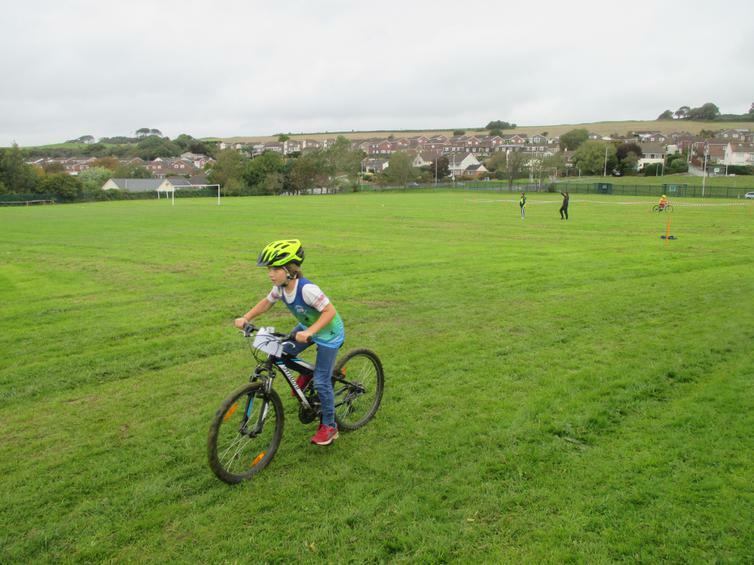 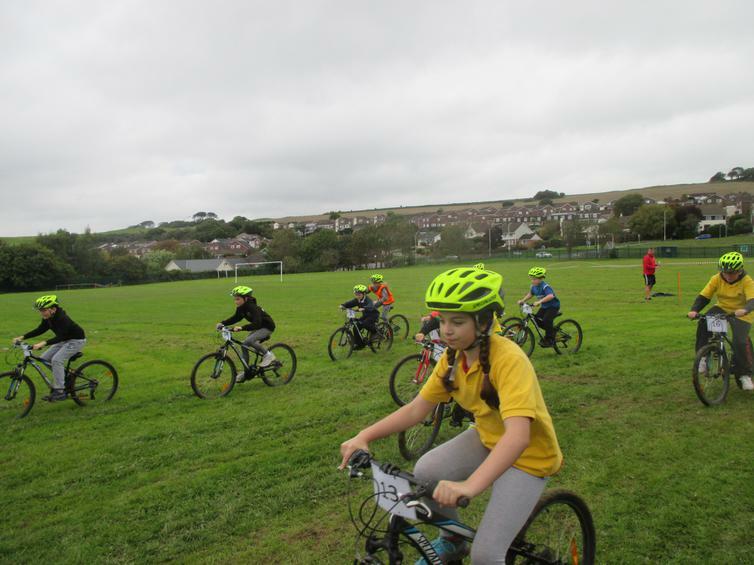 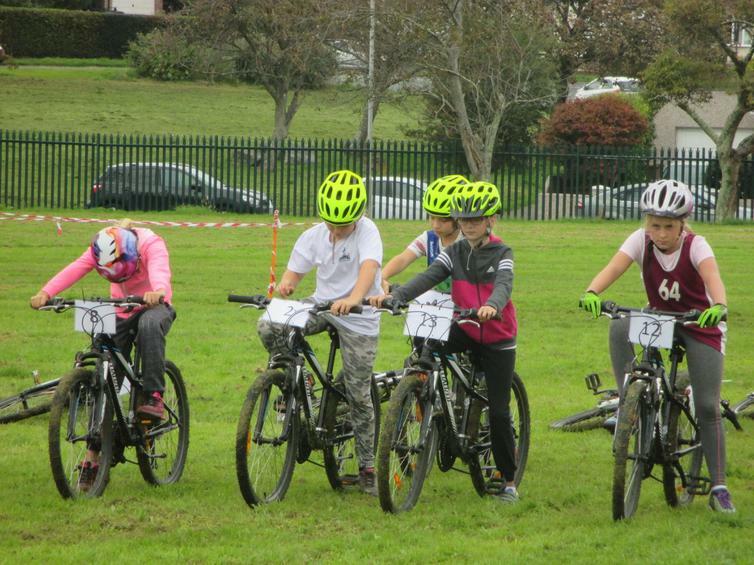 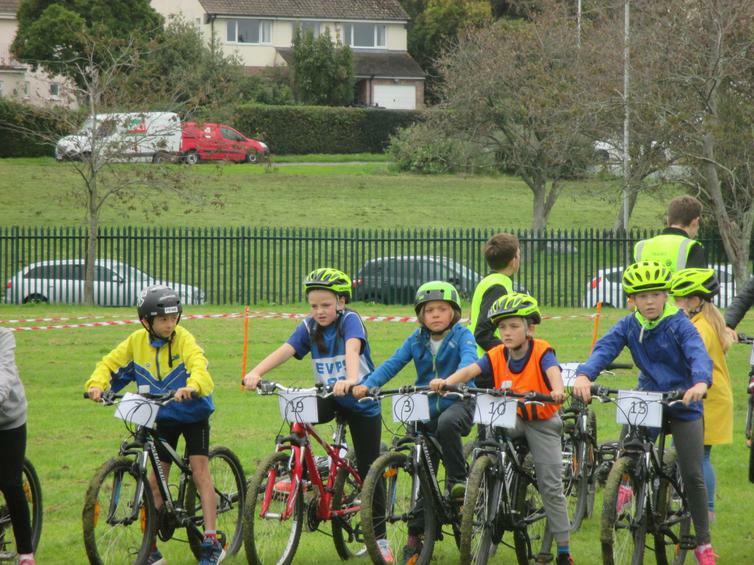 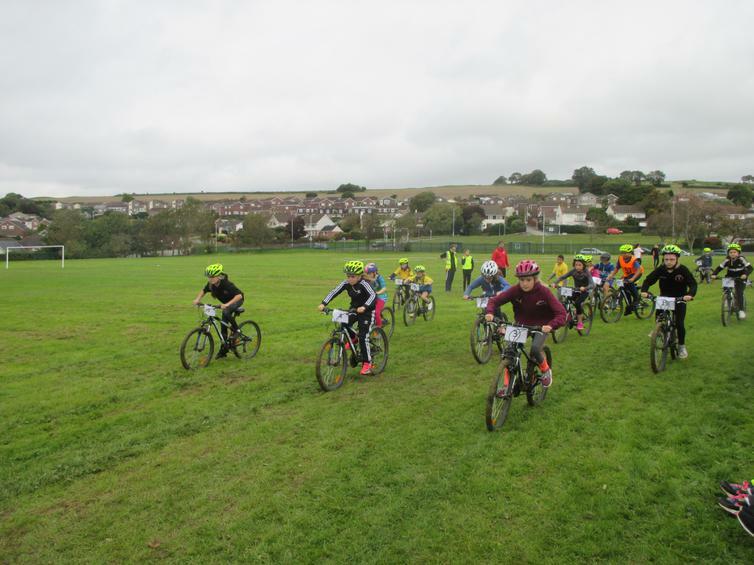 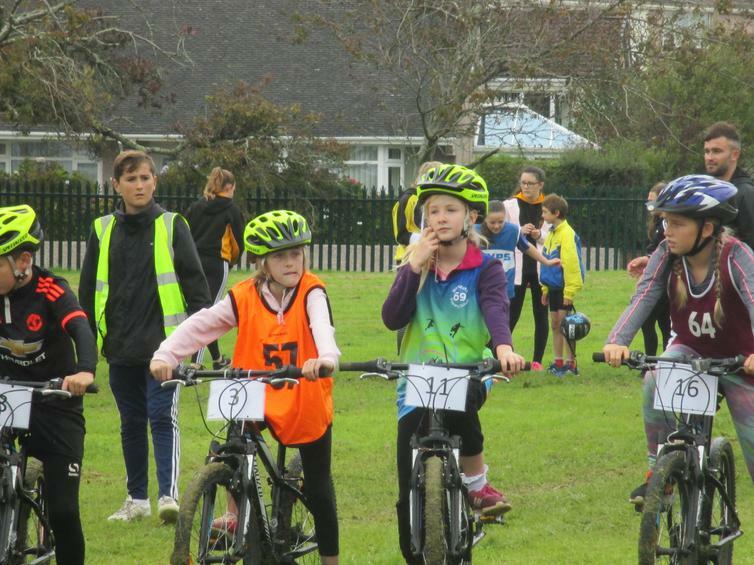 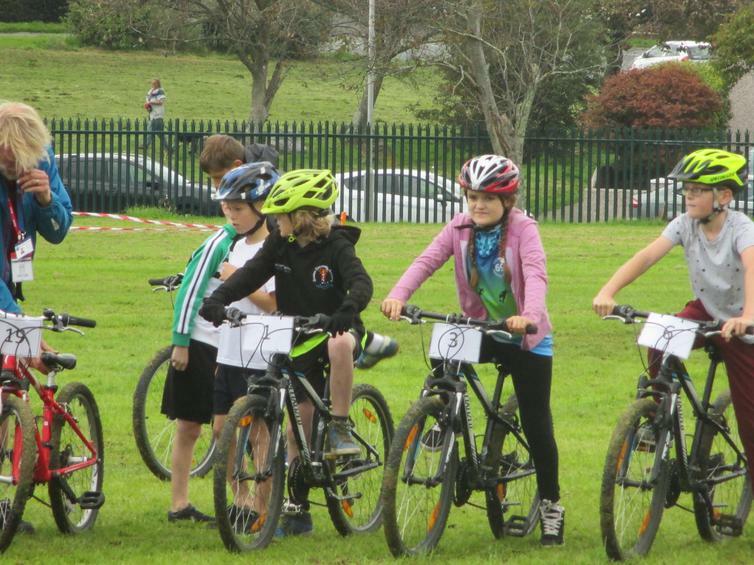 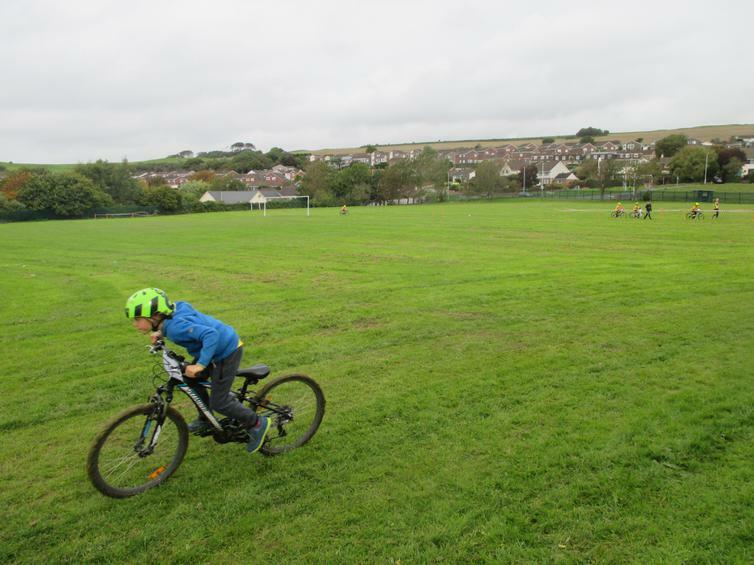 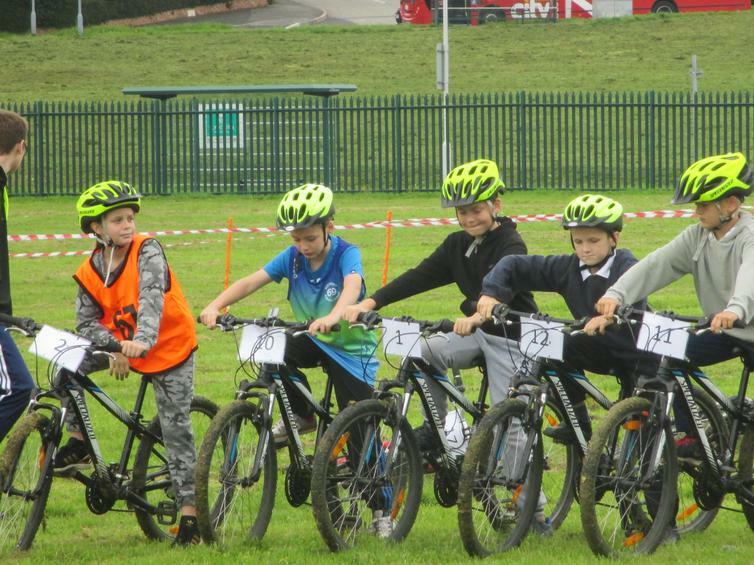 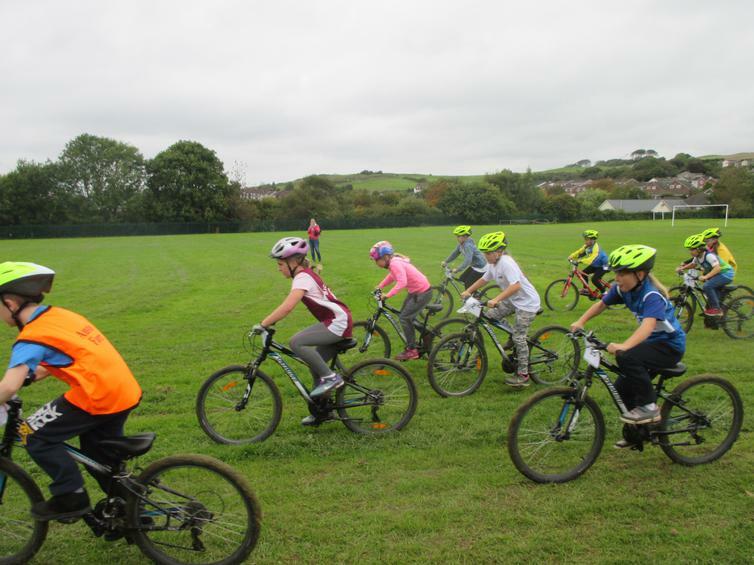 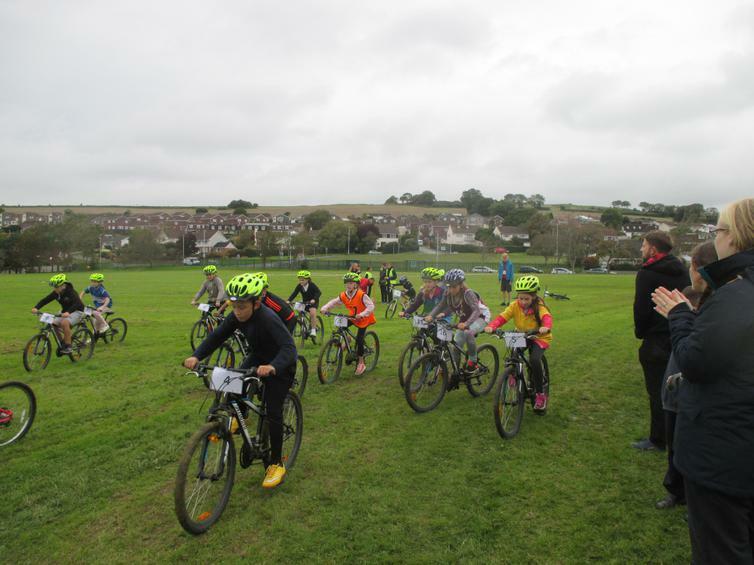 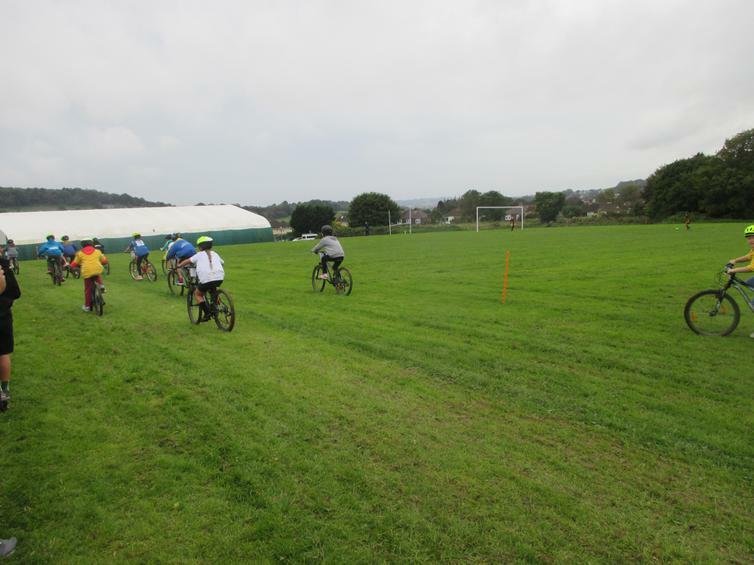 More biking action today, with our cycling team made up of 4 children from year 5 and 4 children from year 6 attending the Go ride qualifiers at Heles school. 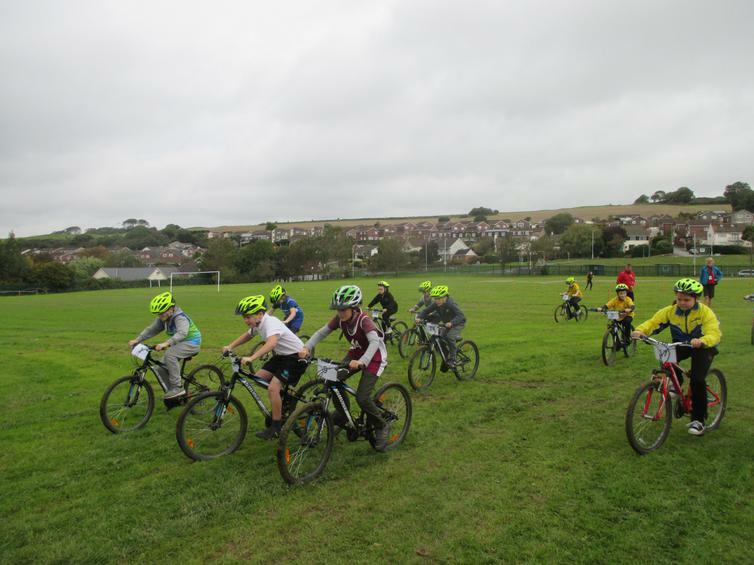 16 schools in attendance racing against each other in speed trials and group races. 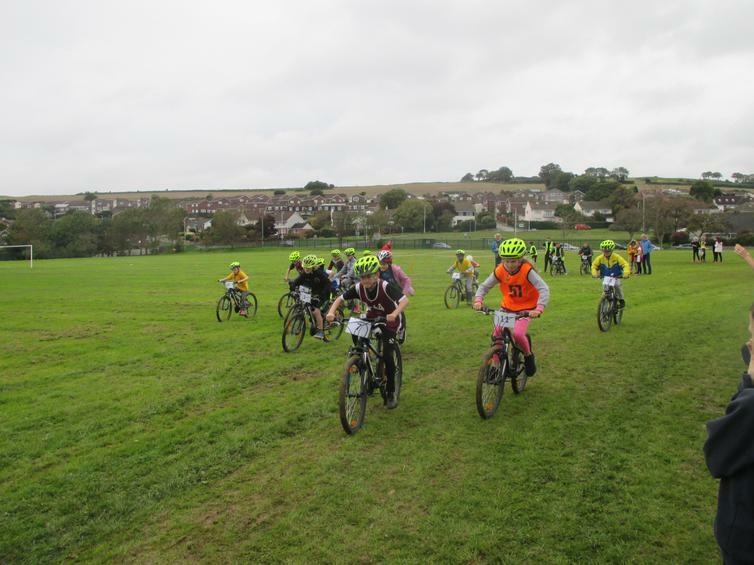 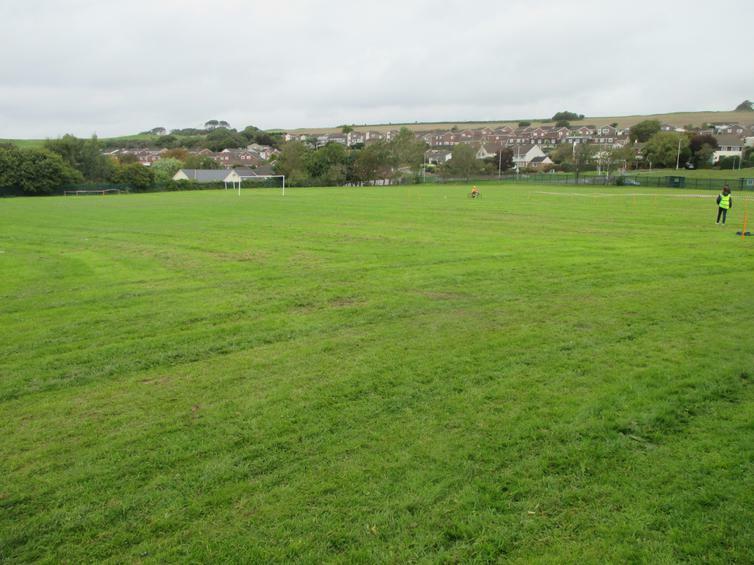 the top 4 schools will be invited to attend the regional finals early next year. 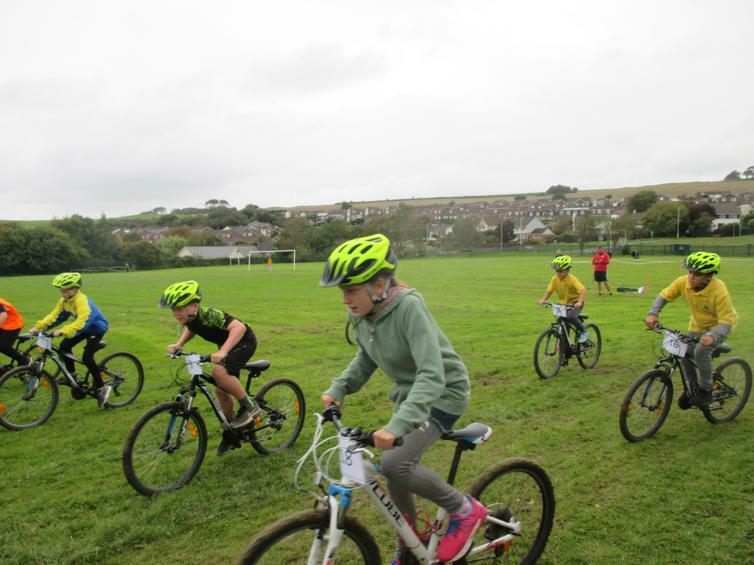 Some very impressive racing went on with Rowan coming in first in his race with a very fast time and Daisy being the only girl fast enough (out of 16 schools) to compete in the fastest group race! 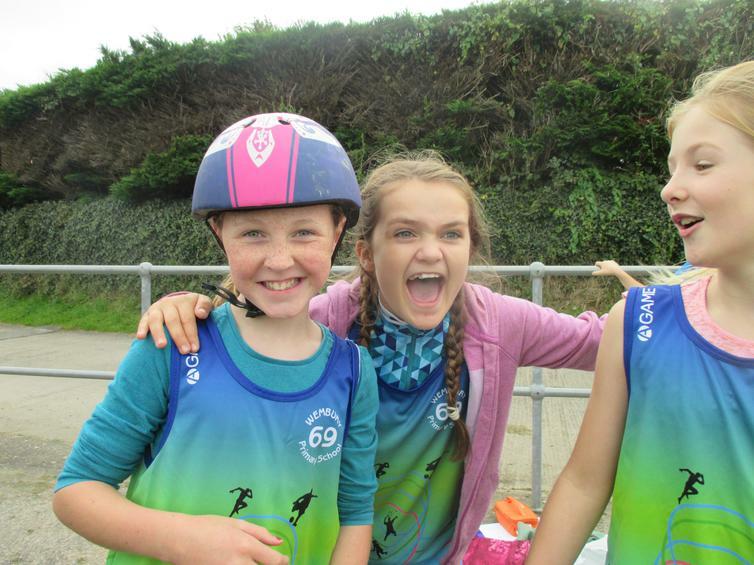 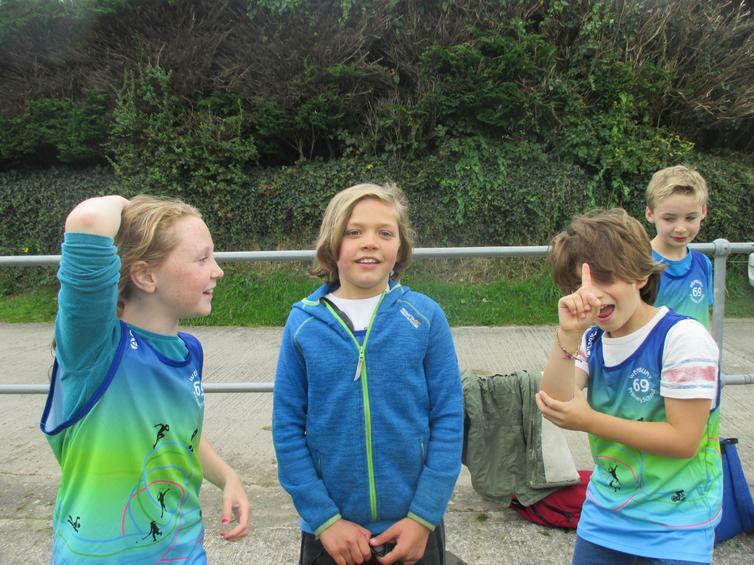 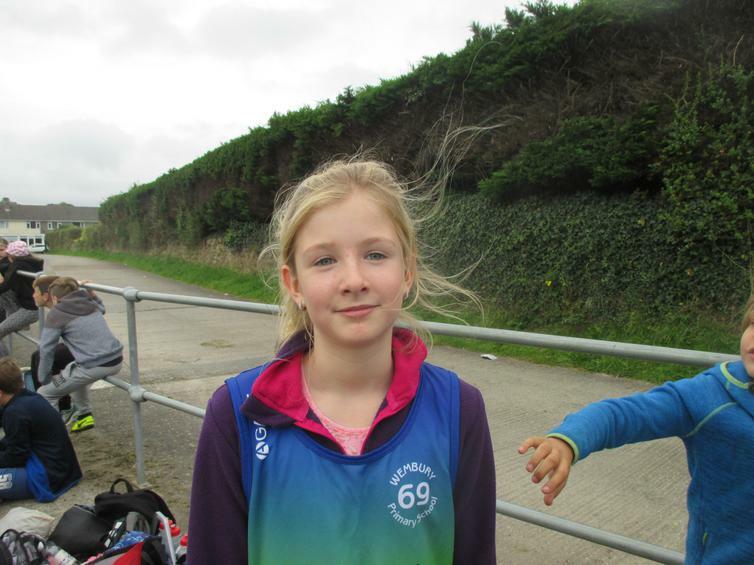 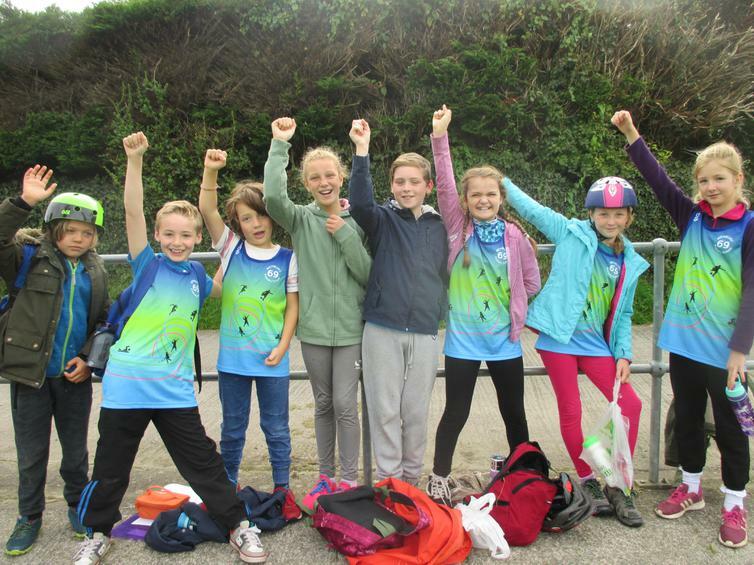 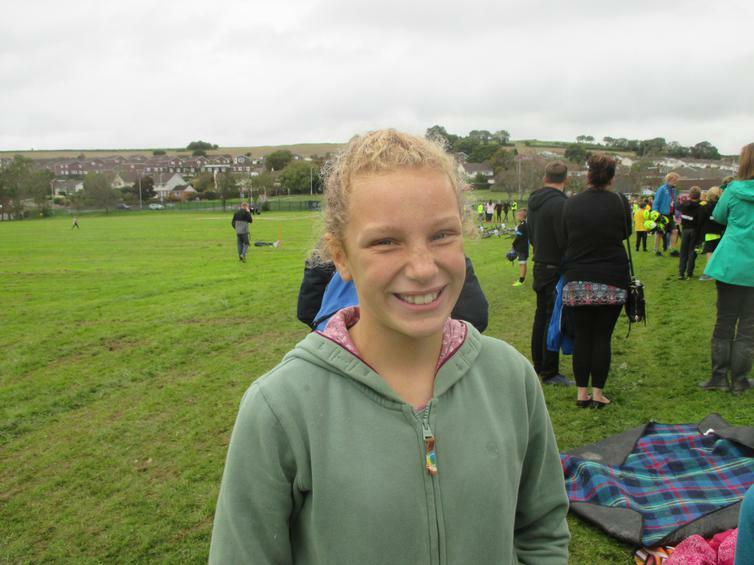 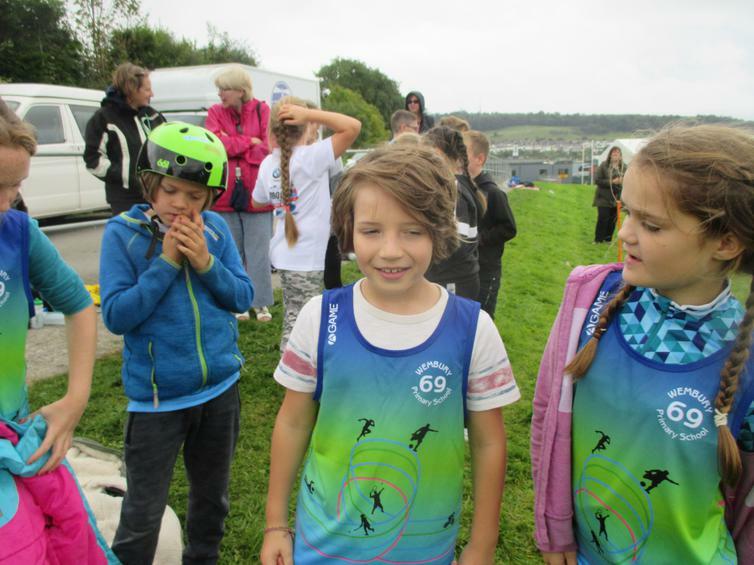 A number of second and third places followed in our heats, some very tired, wobbly legs and some huge smiles meant that Wembury finished in 4th position overall claiming our place in the finals - Well done our Wembury wonders! 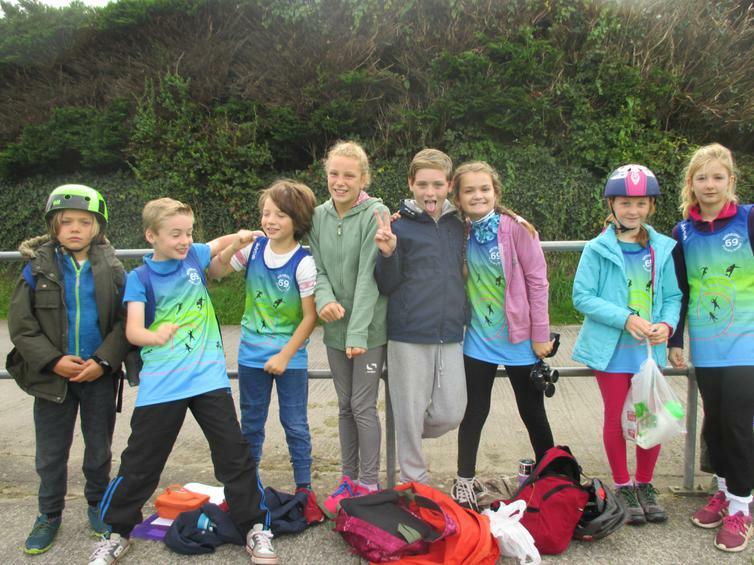 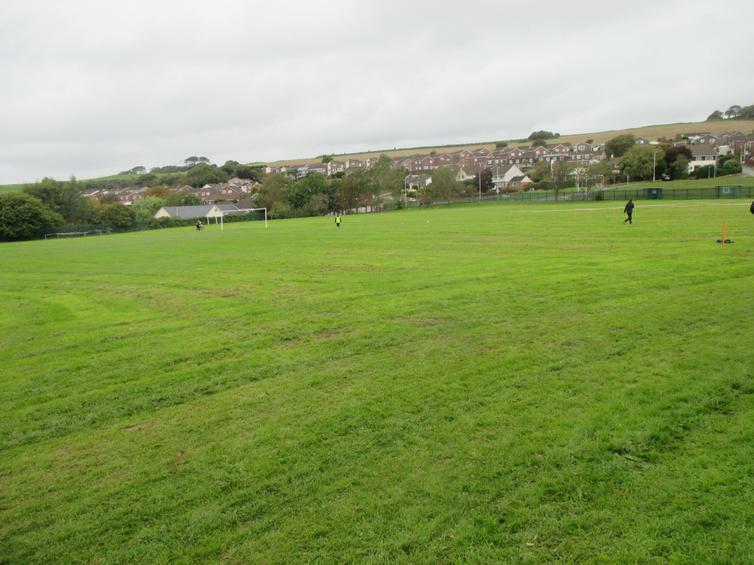 Thanks, as always, to the fantastic team at PSSP for their amazing organising efforts, and for arranging for the rain to hold off until the final minutes - a very enjoyable day for all involved.